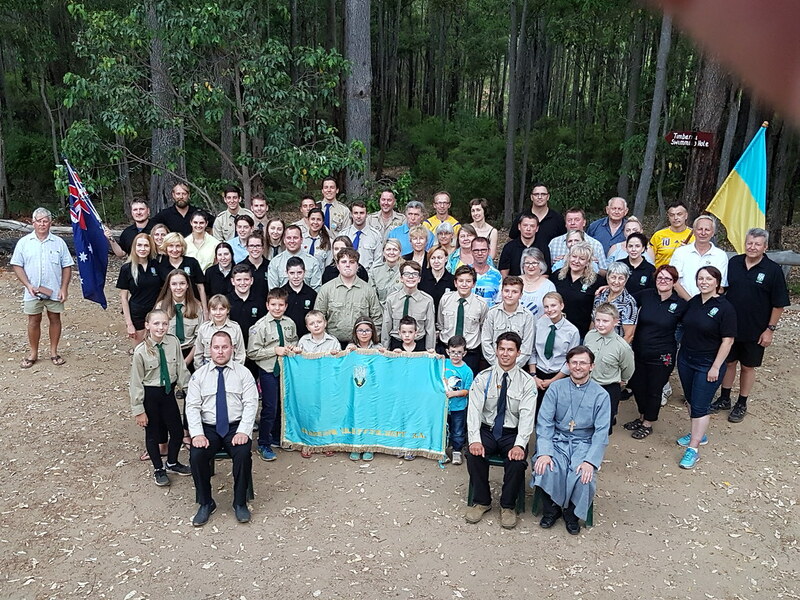 The Bishop, priests and sisters of our Eparchy attended four youth camps in Australia this year. 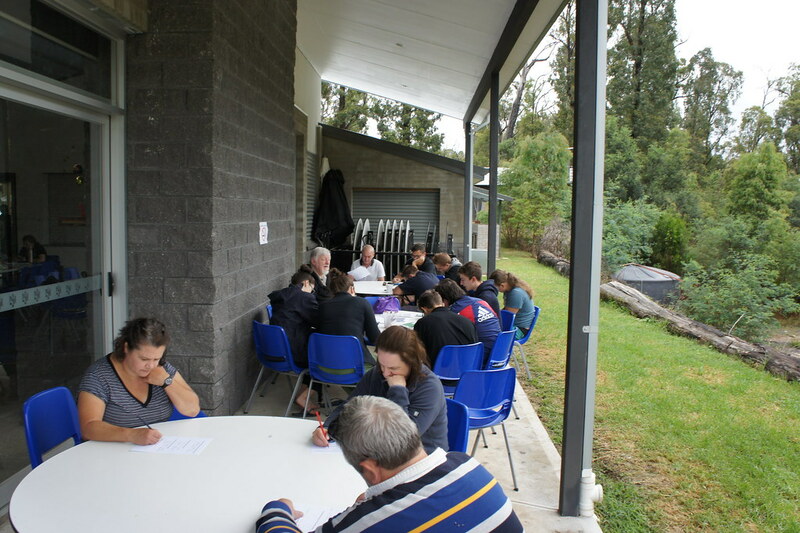 CYM held camps in Sydney, Victoria at Buxton, and in Perth. 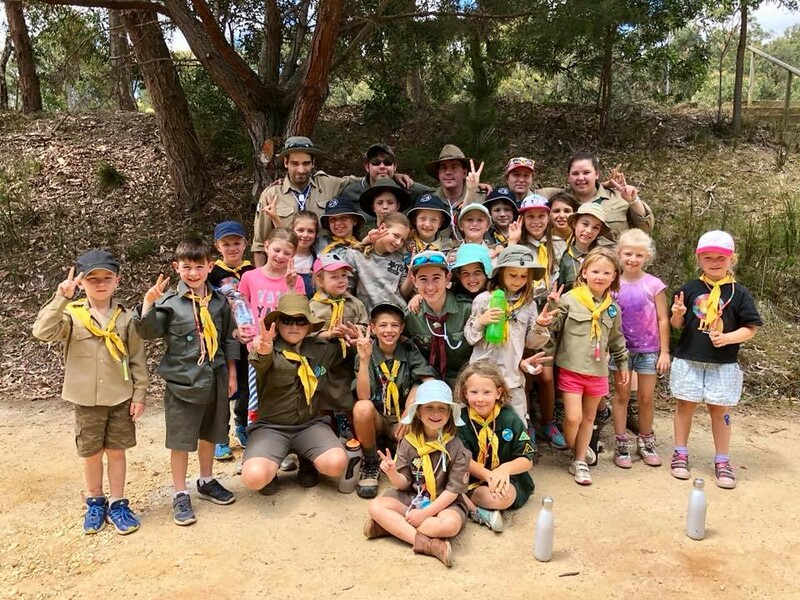 Plast held a camp just outside of Geelong. 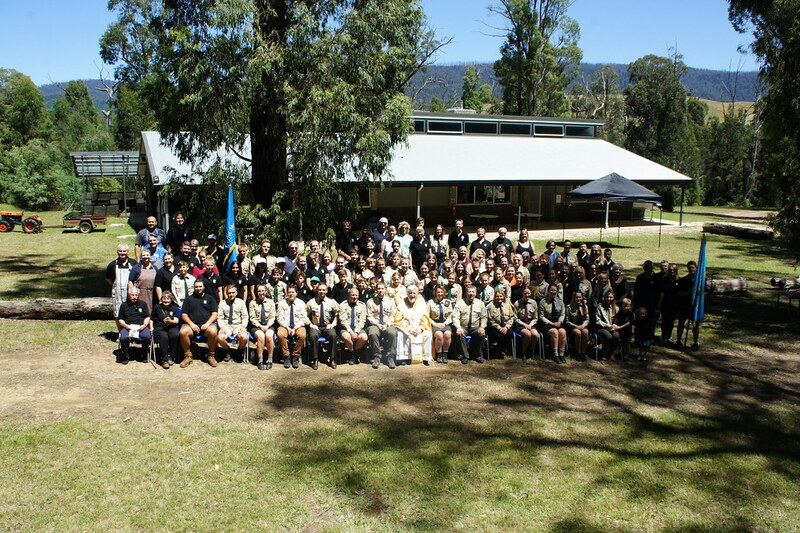 The biggest camp was the CYM Buxton camp with about 150 people attending. 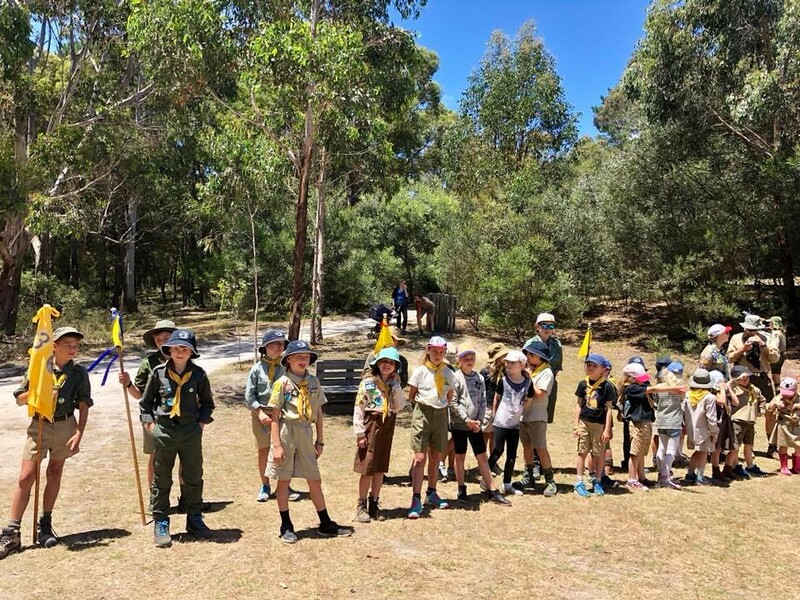 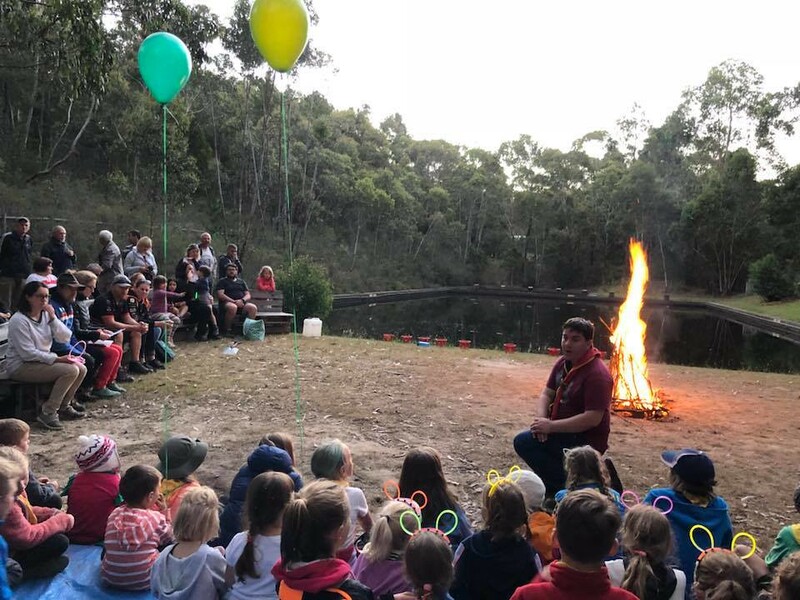 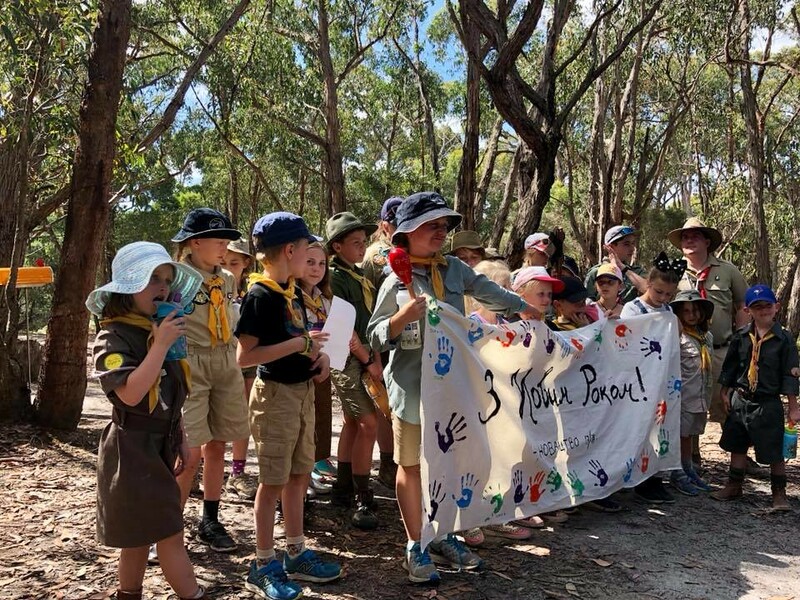 Perth CYM has not had a summer camp for a number of years now, but it is very pleasing to see that about 70 people attended that community building camp. 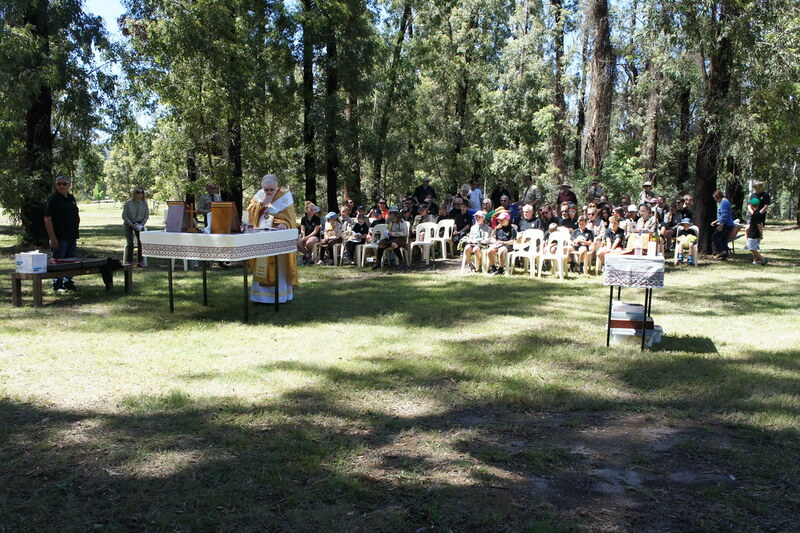 Bishop Peter stayed 4 nights at the CYM Victorian camp. 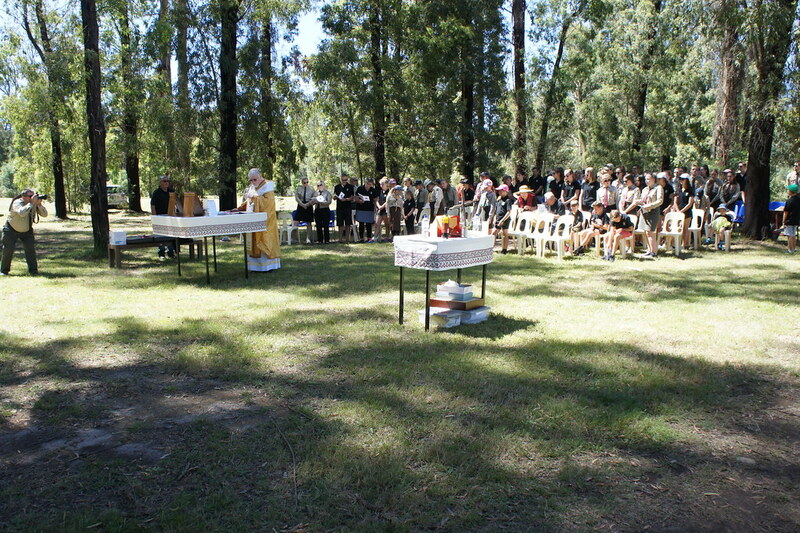 Besides the Divine Liturgy, he had classes with all the age groups present in the camp. 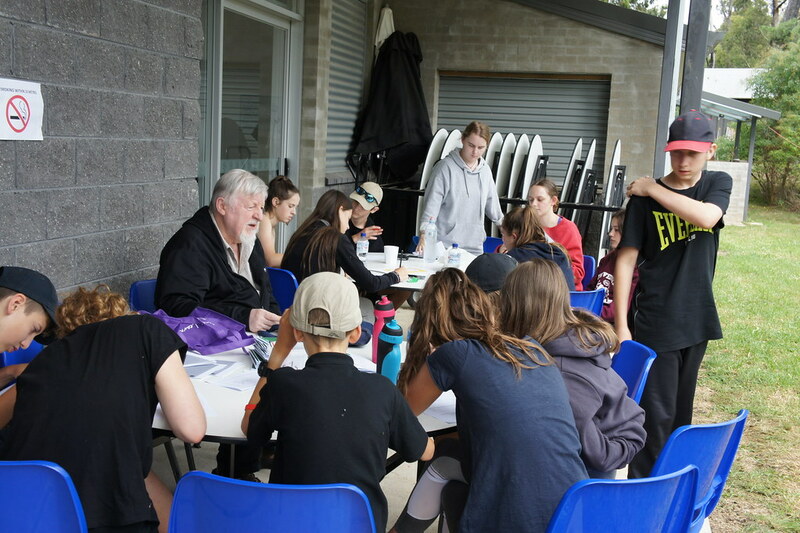 His overall theme this year was about the various types of “relationships” which are part of community building. 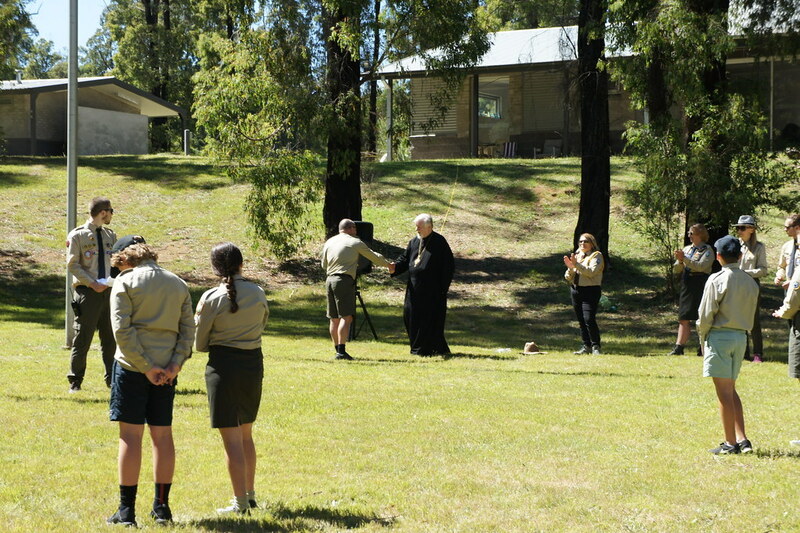 He pointed that God Himself is a relationship. 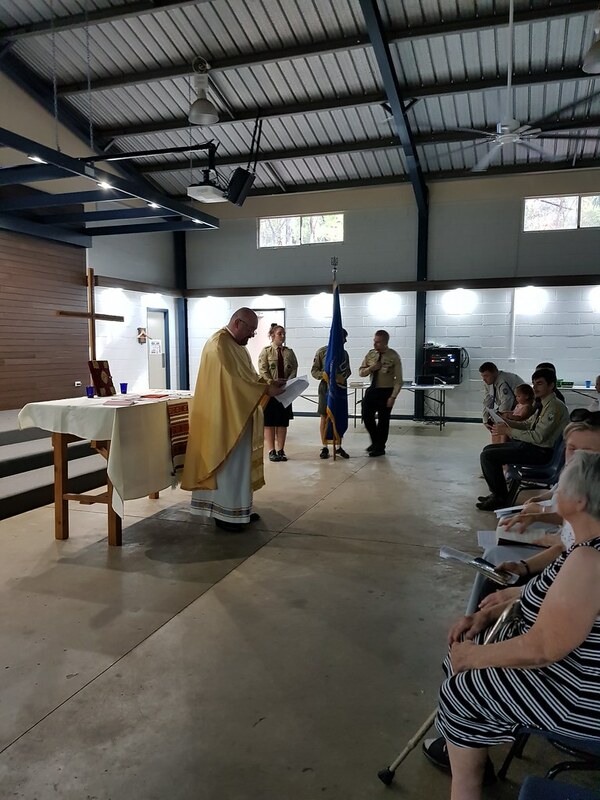 During the camp the head of CYM Melbourne announced that Bishop Peter had been nominated as an honorary member of CYM, Australia. 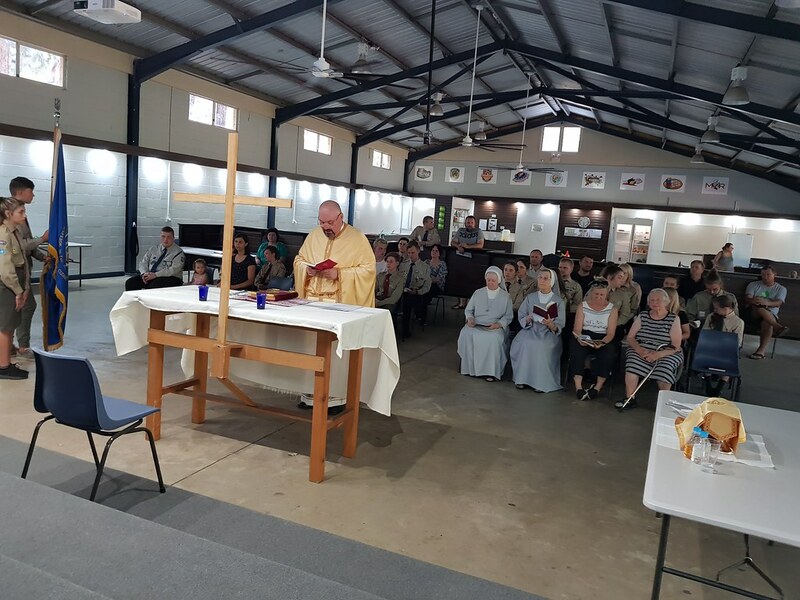 Fr Simon and the Basilian Sisters visited the CYM Camp in Sydney and Fr Simon celebrated Divine Liturgy and spoke with those present. 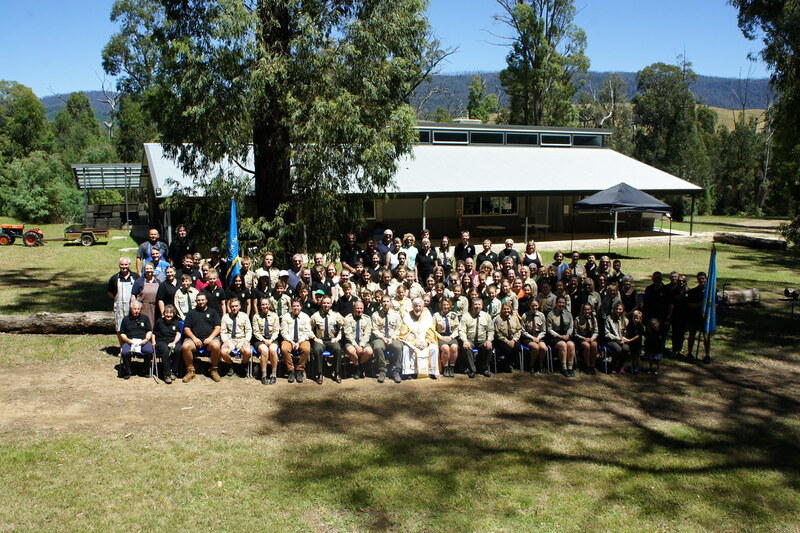 Fr Ihor Bakay and the Basilian Sisters from Melbourne visited Plast Victoria Sokil Camp where over a 100 attended. 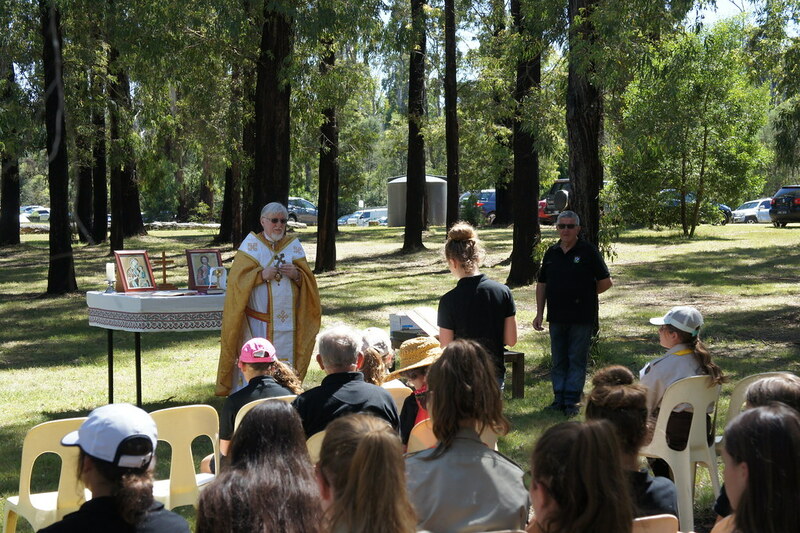 There, Father celebrated the Divine Liturgy and spoke to the young people. 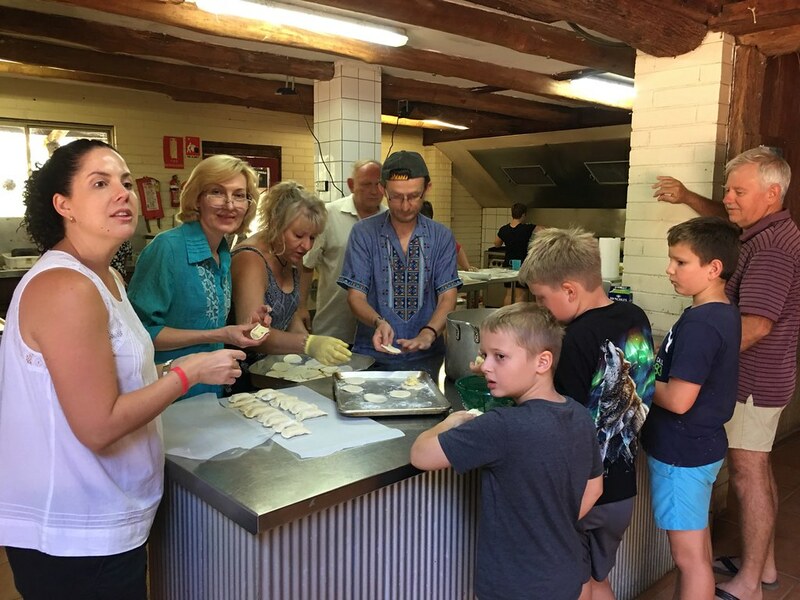 On Sunday 31st, Plast had their traditional “Yalynka”, a celebration of Christmas. 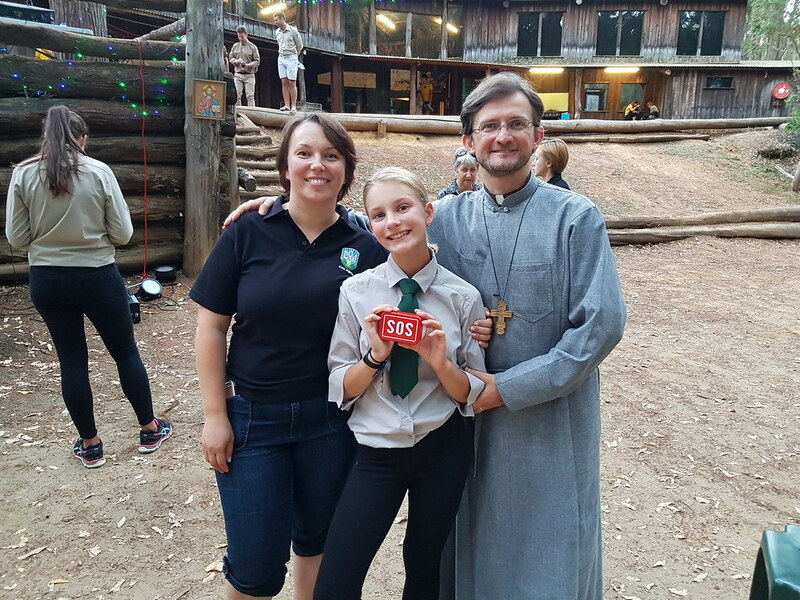 Fr Ihor Holovko and family visited the CYM camps in Perth. 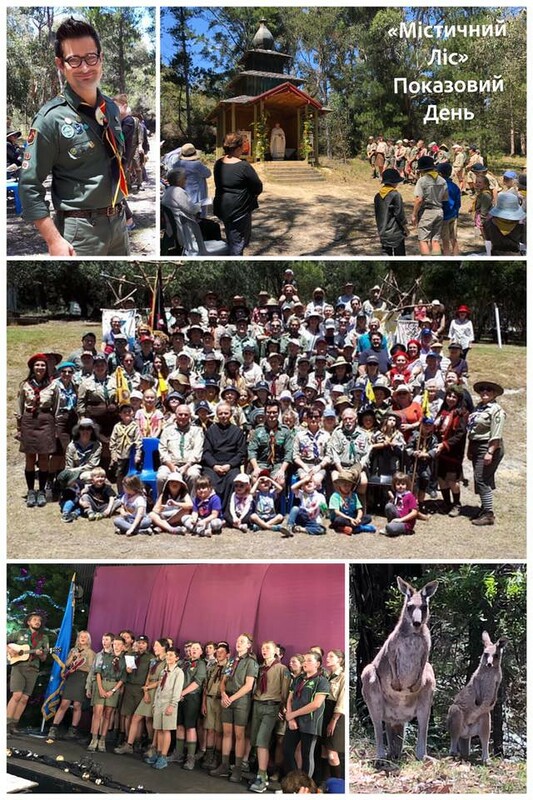 This camp was an important community building event. 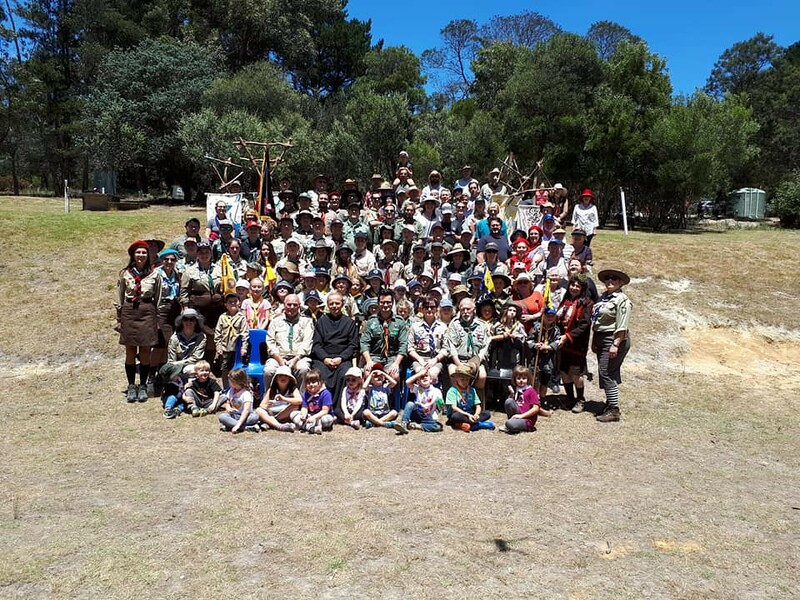 It seems that a wider range of community members worked together to make the camps a huge success. 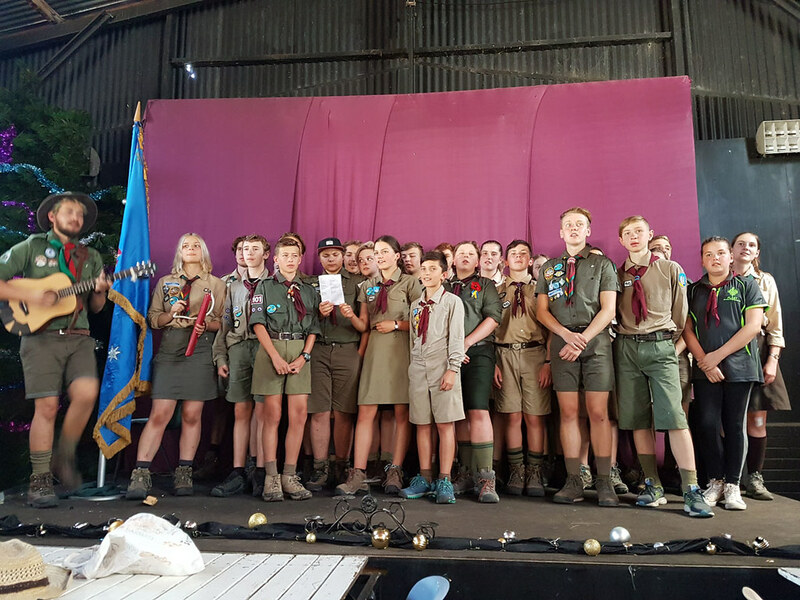 Both Ukrainian youth organizations have the same motto, “God and Ukraine”. 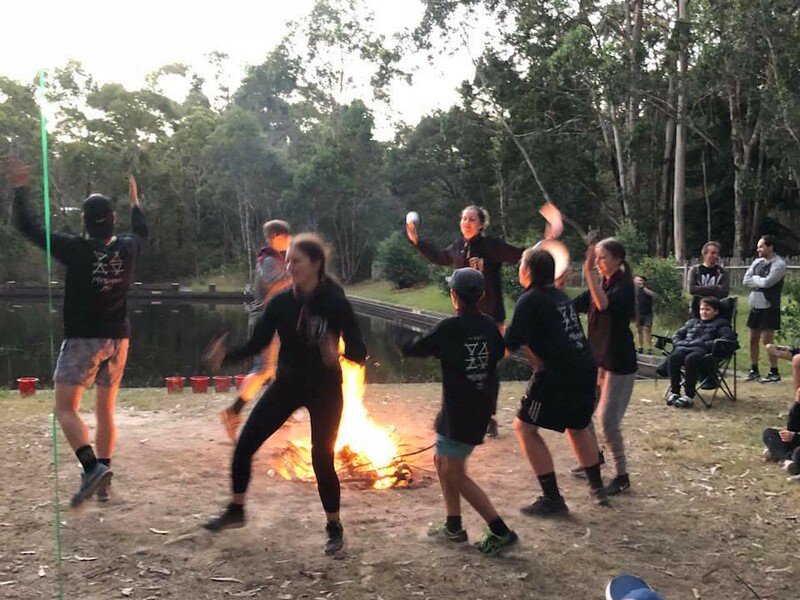 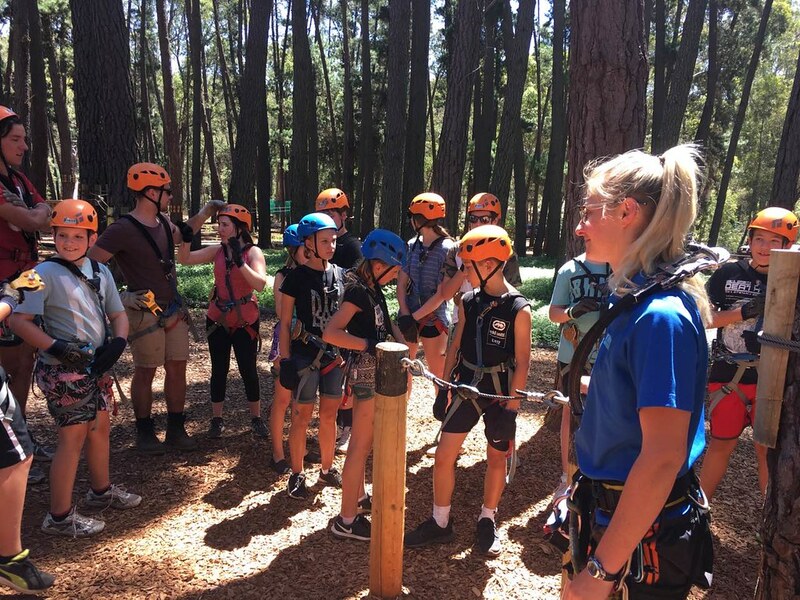 The church in Australia is always happy to co-operate with the young people to help strengthen the youth groups in Australia. 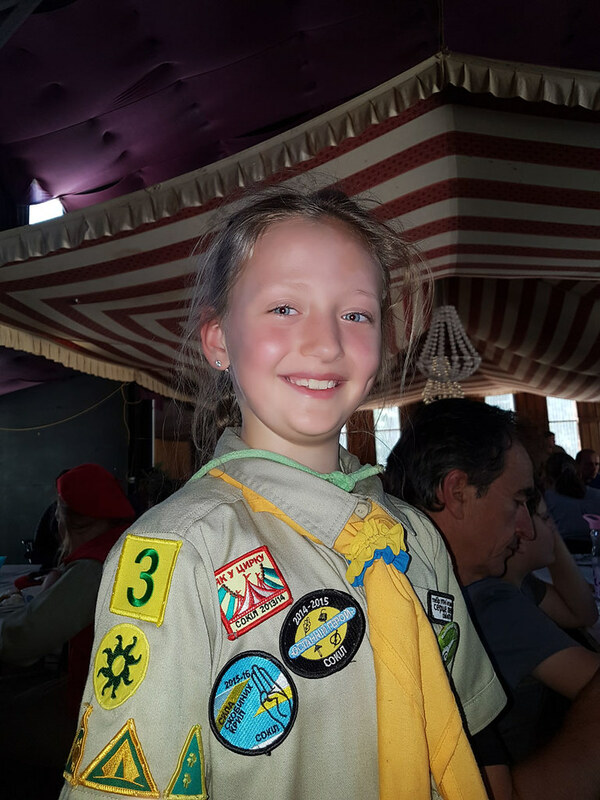 The common motto is vital in keeping a focus on our common goal.